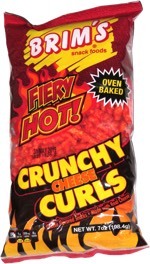 Taste test: These have a spicy, tasty barbecuey flavor. 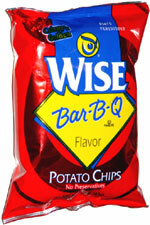 They're pretty good barbecue chips — a nice, strong but not overpowering flavor. Smell test: These smell barbecuey.